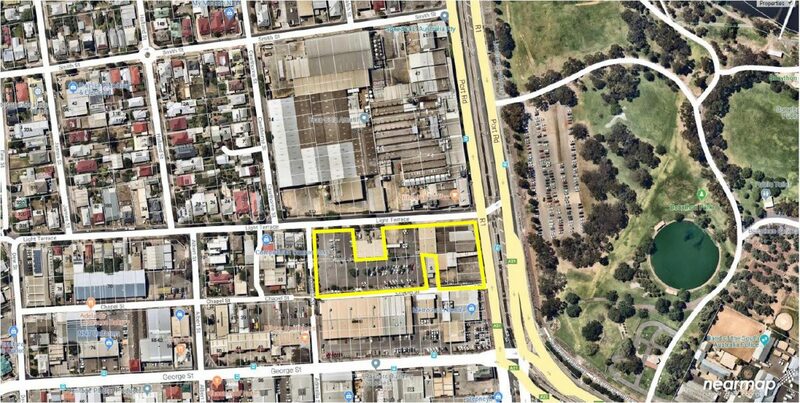 At the end of 2018, AnglicareSA was excited to announce the acquisition of a portion of the old Coca Cola Amatil site. This means it has now secured three key metropolitan sites in an effort to achieve the long-term sustainability of its services for the South Australian community. AnglicareSA Board Chair, Bruce Linn said the three sites were strategically located across northern, central and southern Adelaide. Mr Linn said the Board’s objective to secure long-term sites is a strategic investment to future-proof the provision of much-needed services for the community. “Ultimately, these acquisitions will also result in significant financial savings and improved efficiency in the delivery of services,” Mr Linn said. AnglicareSA CEO Peter Sandeman said the central site at Thebarton would be developed for future affordable and social housing and a services hub. “The southern site, in Noarlunga, is close to public transport and an easy location for clients to visit,” Mr Sandeman said. “A variety of services will operate from the new location. The 9,500m2 central site includes a car park and storage building south of the old Coca Cola factory’s bottling plant. 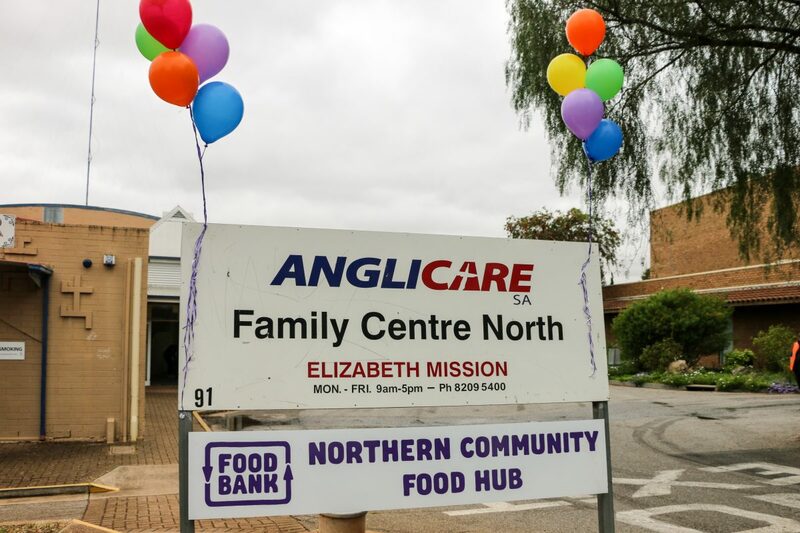 In the north, where community need is at an all-time high, AnglicareSA has secured a 99-year lease for a site in Elizabeth. “This allows us to develop and expand our services and infrastructure on this site, safe in the knowledge that we will be there for the long haul,” Mr Sandeman said. 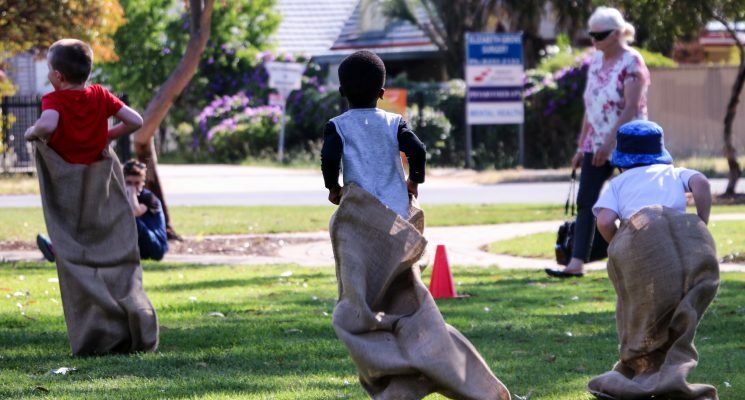 The Elizabeth Mission hosts a range of vital community services in Adelaide’s north. and a 99-year lease at Elizabeth Way, Elizabeth.